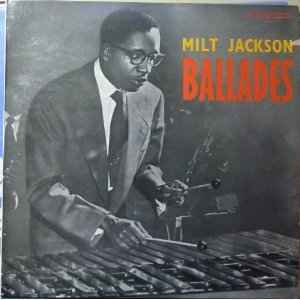 Cover states that Wade Legge played on A1/A2 but according to different Milt Jackson discographies he also played on B1. First cat# on back cover, second on labels and third on front cover. Very likely released c. 1965-1967.